You’ll find our superb visitor guides in the bedrooms of leading hotels in cities and regions across the UK, to use when you’re away from home and looking for local places to go and things to do. Written by local travel experts, these beautifully designed, hard back books provide a great reference guide and source of ideas, and they’re packed with interesting articles, useful information: special offers and discounts. You can read, download and share the free e-book versions of all our visitor guides using the links below. 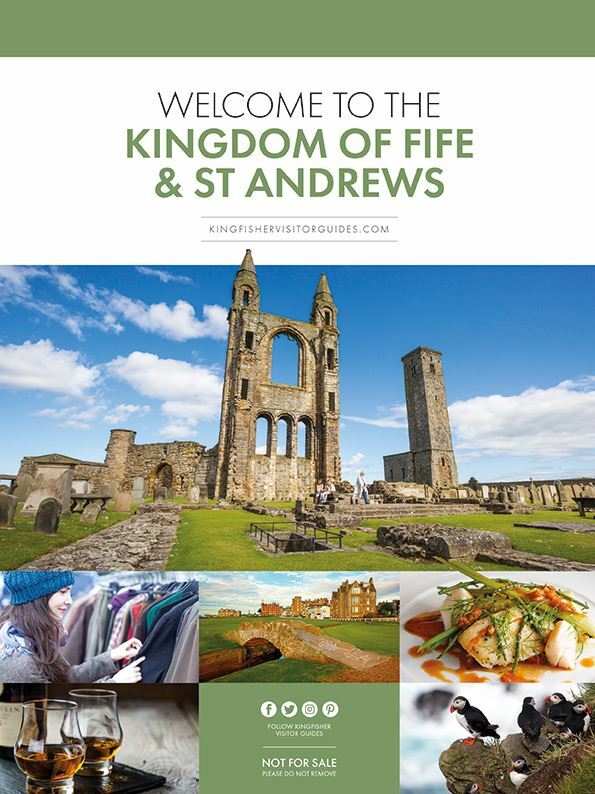 They contain live links to the local shops, bars, restaurants and visitor attractions that are featured in the published guides – making it even easier for you to plan what you’re going to do when you get there! You can choose whether to read online now, save to read later or share directly with your friends and family.